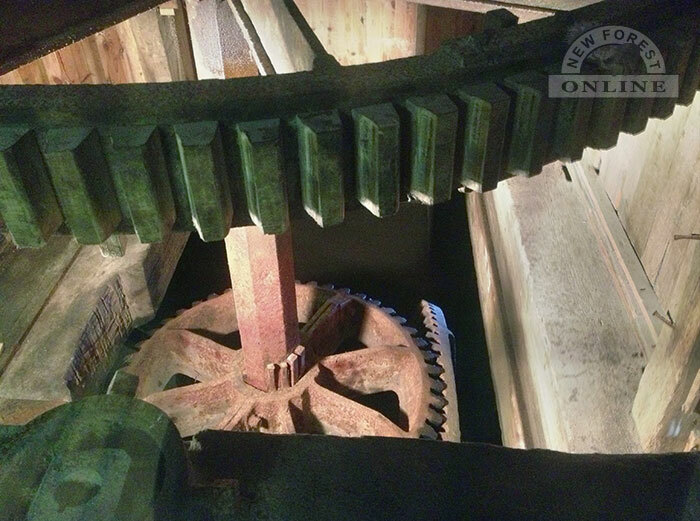 The Eling Tide Mill is the only working Tide Mill in the world which is still producing flour on a daily basis. At the mill you can see natural tide power harnessed in a centuries old tradition to make stoneground wholemeal flour from English wheat. 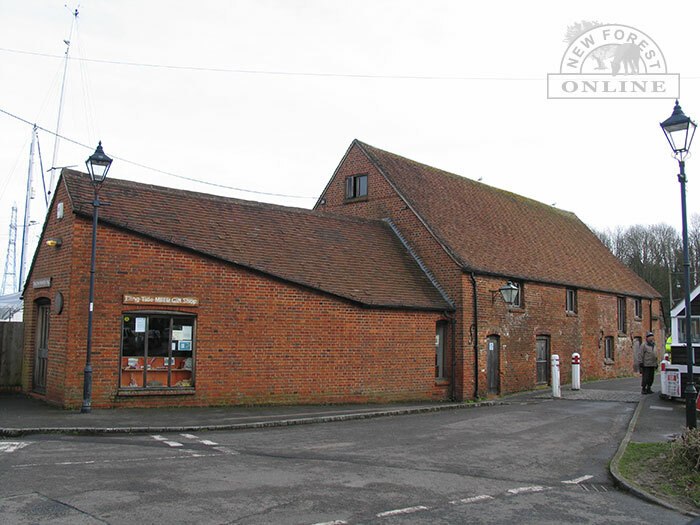 Founded over 900 years ago on the edge of the New Forest, the present Mill building dates from the 18th century. Abandoned in the 1940s, the Mill took five years to restore and was reopened in 1980 as a working mill/museum combining history, science and technology under one roof. Recent further reburbishment to the sluice gates took place. Features include: milling (when the tide is right); talks; video presentation; displays; children’s treasure hunt; and shop with stoneground flour and gifts. Over the road you'll find the Totton and Eling Heritage Centre where you can see the living history of the town from the Stone Age to the present day. Find out about the 3000 year old Bronze Age dagger found in Testwood Lakes and experience the bombing of the Eling Tar Works in the Second World War from the safety of the air-raid shelter. 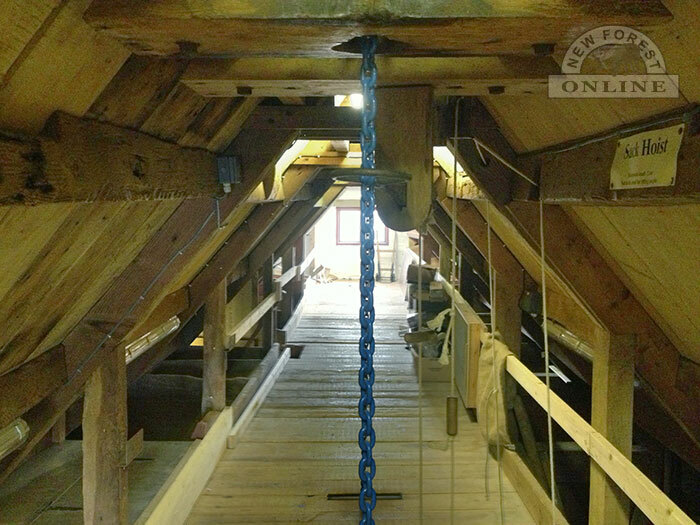 For more information about Eling Tide Mill (including milling times), visit the Eling Tide Mill website or telephone 023 8086 9575. Eling Tide Mill, Eling Lane, Totton, Southampton. SO40 9HF.